Carillon There are 10 products. 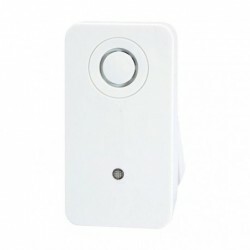 Chime wireless design CHACON 84171. 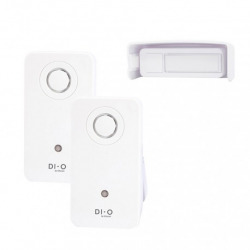 Kit Chime wireless DIO CHACON DI-O 84200. Compatible with the range of DIO / MYFOX. 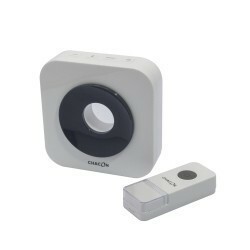 Kit Chime wireless plug-in DIO CHACON 54730. Chime wireless Design. 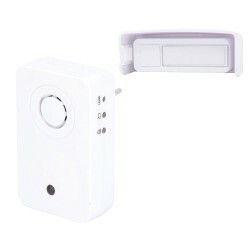 Kit Chime wireless with 2 buttons DIO CHACON 84202. Chime wireless. 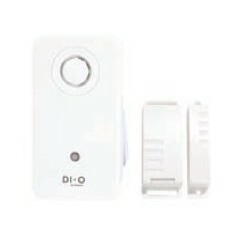 Kit Chime wireless with detector of opening DIO CHACON 84204. Chime wireless. Kit Chime wireless with button DIO CHACON 84201. Chime wireless. 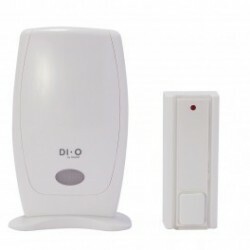 Push button DIO for Chime wireless DIO CHACON . 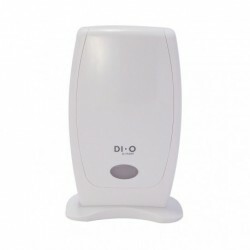 Rreceiver chime wireless DiO 84211. Rreceiver chime-the wireless design DiO 84212.